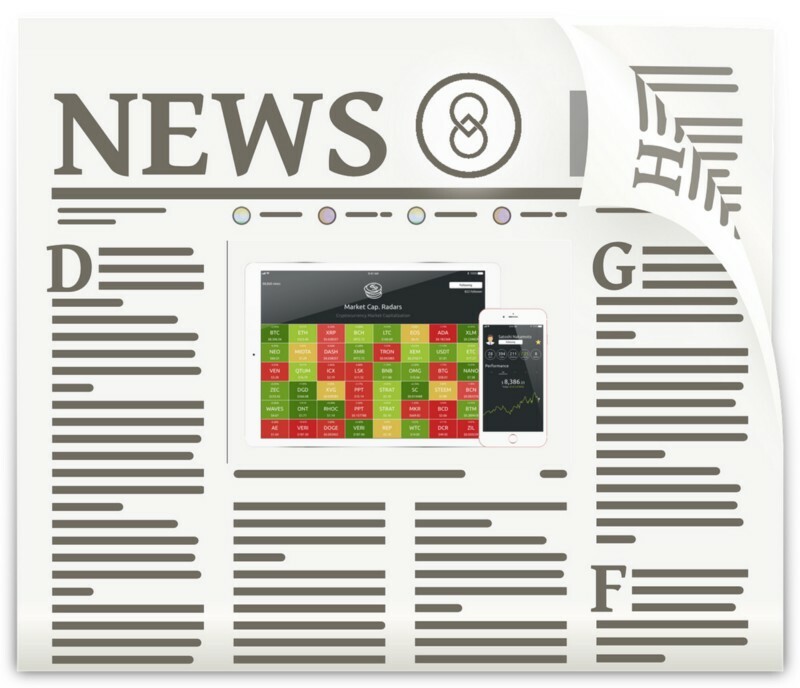 Found here a summary of the most recent and relevant Carboneum news.Keep tuned by following Carboneum official channels: Telegram, Facebook, Twitter and Reddit. The good news started with a strategic partnership! 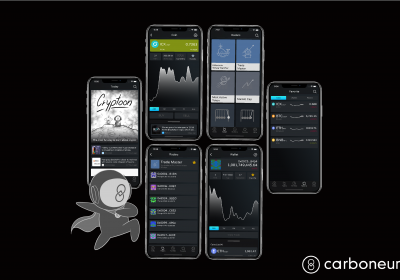 Carboneum has signed a strategic partnership with ICON, the decentralized network that is looking to bring blockchain communities together and hyperconnect the world. This collaboration brings ICON as Carboneum’s technical and strategic partner and it will proactively help Carboneum with its technical development on ICON blockchain and strategically support the project’s further expansion. The past 24th of May, Carboneum started a short Euro-tour with a satisfactory participation at the award-winning event Pioneers in Austria. Pioneers is the ultimate meeting point where 2500 bold, pioneering entrepreneurs, selected startups, executives and investors join forces to redefine human tech frontiers. There under the 500-year-old Hofburg Imperial Palace in Vienna Carboneum Founder and CEO, Max Kortrakul, in a friendly talk successfully presented the project to the exigent and always curious Pioneers’18 attendees. 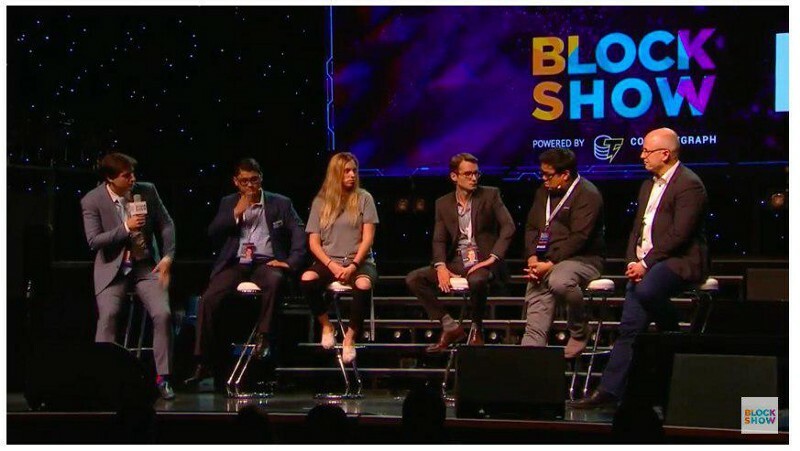 Carboneum Founder and CEO, Max Kortrakul, made part of the internationally reputed group of keynote speakers that shared their knowledge and experience about Blockchain at BlockShow Europe 2018 in Berlin. 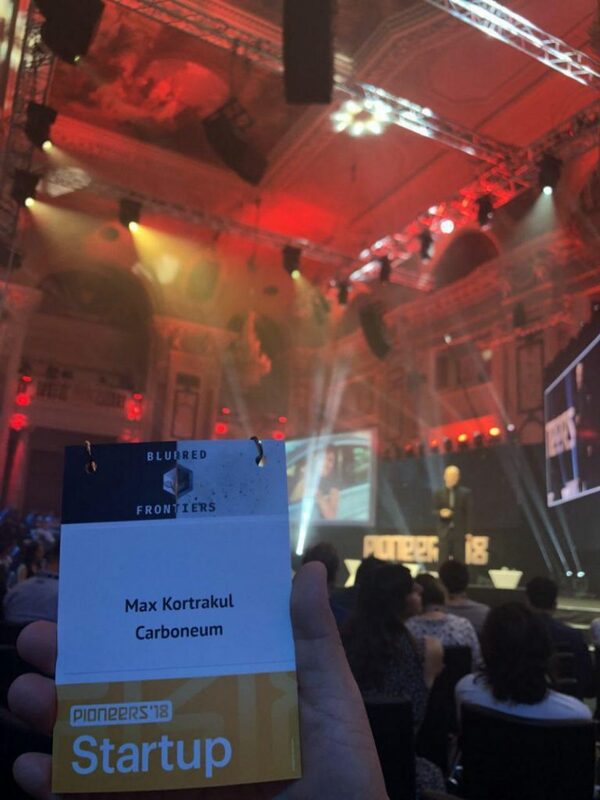 Remarkably, Max joined the Solution Session: Blockchain and Trade Finances where, along with other reputable speakers, Carboneum CEO shared with the crowd powerful insights about the significant benefits that blockchain brings to the sector. Carboneum community keeps reaching multiple and divers countries around the globe. 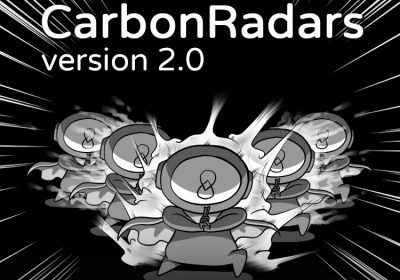 Day by day people from different nationalities join Carboneum as a prove of trust on the project, thus, we will keep working hard on both maintaining and strengthen that thrust and reaching more people across the world.  Because, this is what we aim to; make investing simple and accessible for everyone. Thailand, Sweden, Vietnam, South Korea, England, Turkey, India, Spain, Brazil, Ireland, Canada, Germany, Italy, Saudi Arabia, Australia, Algeria, Ukraine, Poland, Indonesia, Russia, Nigeria, Austria, Singapore, South Africa, Estonia, Malawi, Greece, Pakistan, Hungary, Moldova, Philippines, Zimbabwe, Argentina, Taiwan, Bangladesh, Belarus, Venezuela, Taiwan, Morocco, Romania, Kazakhstan, Croatia, Azerbaijan, Malaysia, Iraq, France. 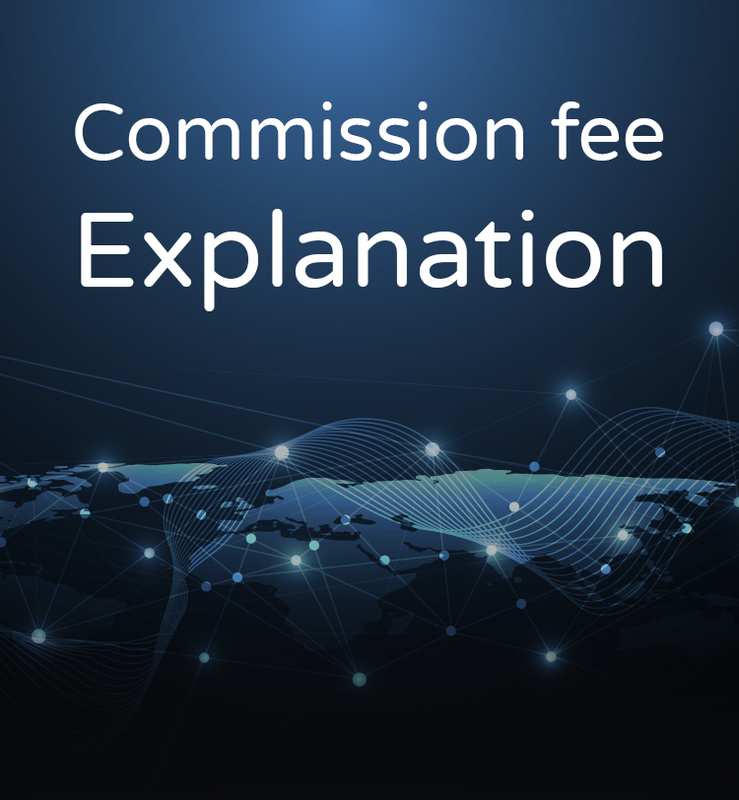 For more information please visit any of our channels and let us hear from you! !